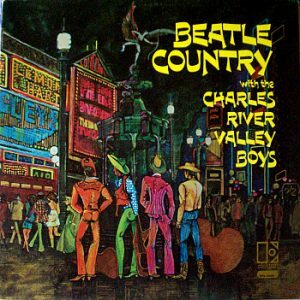 YVR = Ballarat Vintage Recordings. This sequence contains several collections of vinyl recordings that include the ABC Sound Library, Kevin James Collection, Betty Pounder Collection, and Ron White Collection. They are stored at the Library’s Ballarat Offsite store. Here is a small sample from each. These and other YVR recordings, can be requested in advance from Offsite Store, for use on equipment in the Library’s Heritage Collections Reading Room during normal opening hours. See the online catalogue for further details. Sweet Charity: [Amersterdam Production] : Jasperina de Jong. Muziek: Cy Coleman. Songs: Dorothy Fields. Choreographie : Betty Pounder ; De originele produktie, choreografie en regie : Bob Fosse. Music for the Jazz Class. Supervised by Bob Audy. 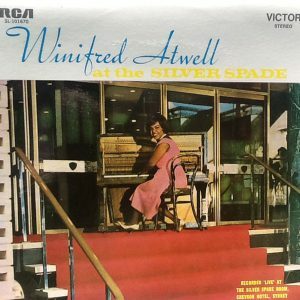 Forrest Wood, piano ; Stanley Krell, drums. 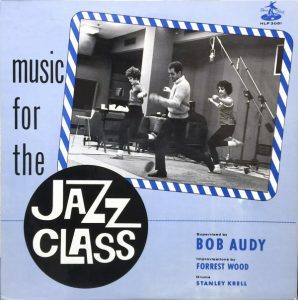 The Betty Pounder Collection contains recordings that range from original musical cast albums to jazz music for dance class. Betty Pounder was a renowned Australian dancer, choreographer and director. She joined theatrical firm J.C. Williamson’s as a dancer in 1941, and was later sent on the first of many trips to New York to study the choreography of The Pyjama Game. She became an expert in the styles of the great Broadway choreographers such as Fosse, Champion, Kidd, Robbins – who all knew and respected her talents. In the 1960s she created original choreography for Australian productions of Broadway musicals such as Camelot, Funny Girl and Half a Sixpence. She also supervised the original Amsterdam production of the Broadway musical, Sweet Charity, and created original choreography for Australian musicals such as The Sentimental Bloke. In 1964 she created the Australian Ballet’s first truly modern dance piece, Jazz Spectrum, with music by Les Patching, designs by John Truscott, and Marilyn Jones and Garth Welch as principals. 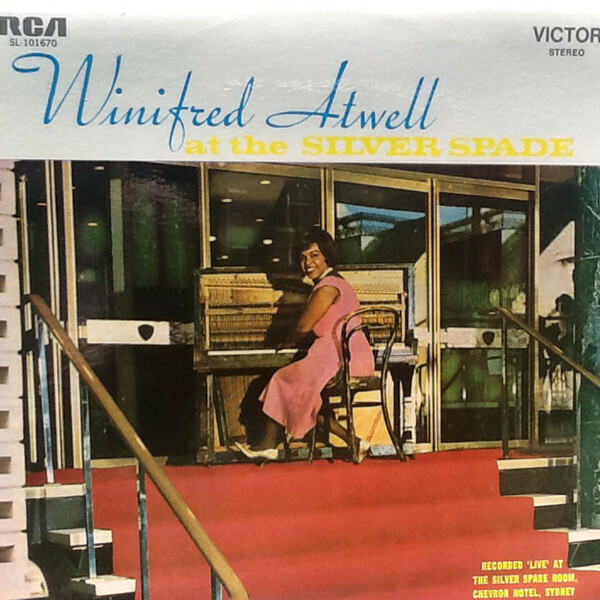 Winifred Atwell at the Silver Spade by Winifred Atwell and her piano. 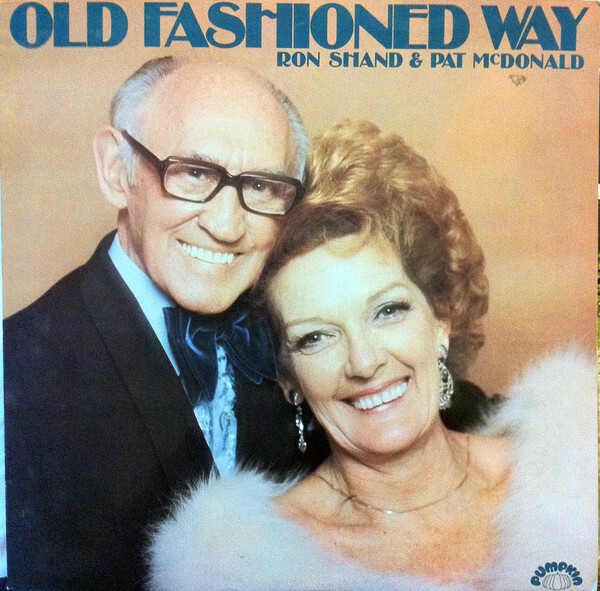 Old Fashioned Way by Ron Shand & Pat McDonald. 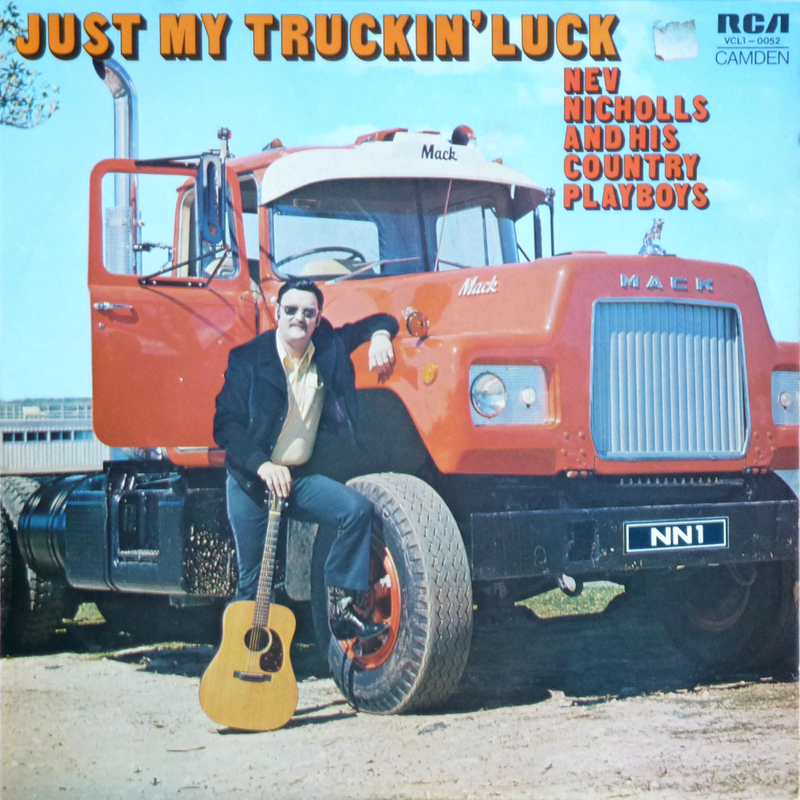 Just My Truckin’ Luck by Nev Nicholls and his Country Playboys. 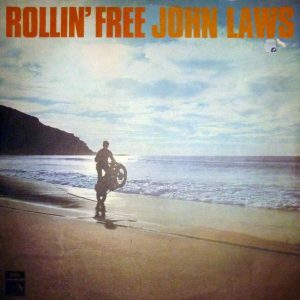 Rollin’ Free by John Laws. The Ron White Collection contains many Australian vinyl recordings. These include the legendary Winifred Atwell on piano, Ron Shand and Pat McDonald – who portrayed the popular characters, Dorrie and Herb, on the long-running classic TV soap, Number 96, – on their own best-selling album, Truckin’ Songs by Nev Nicholls & his Country Playboys, a few albums by radio personality John Laws, and so much more. 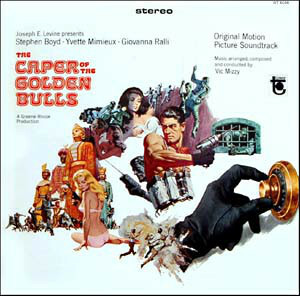 The Caper of the Golden Bulls : original motion picture soundtrack by Vic Mizzy. 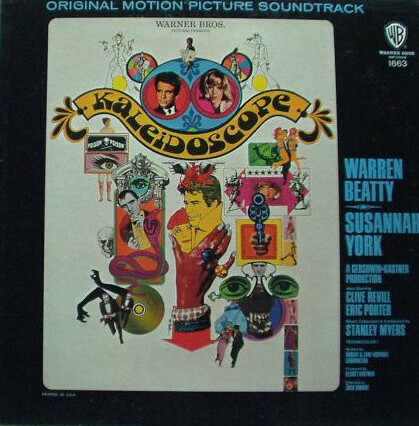 Kaleidoscope : original motion picture soundtrack by Stanley Myers. The Kevin James Collection contains mainly motion picture soundtracks, including many rare items such as these two 1960s soundtracks for the action adventure, The Caper of the Golden Bulls, and romantic comedy, Kaleidoscope. 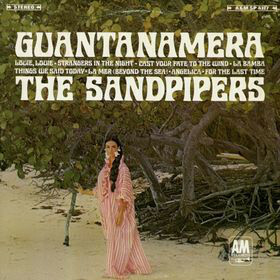 Recordings from the ABC Sound Library include 60s popular music classics such as Guantanamera by The Sandpipers and Beatle Country by The Charles River Valley Boys. Beatle Country by The Charles River Valley Boys. Other Vinyl recordings and audiovisual material, can be ordered from the online catalogue for use in the Library during normal opening hours. Great post Greg, what a treasure trove; they don’t make them like that anymore!!!! Thanks Dermot. Glad you enjoyed. It’s a great collection!